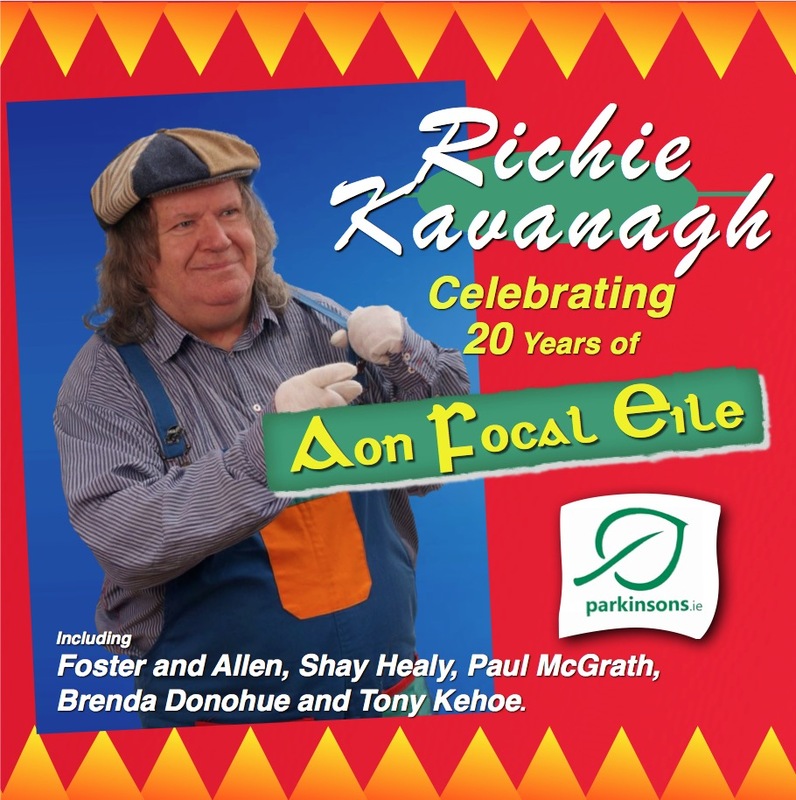 It’s 20 years ago since “Aon Focal Eile” reached No.1 in the Charts on the 16th of March 1996. Knocking Take That “How deep is your Love” off the top spot. 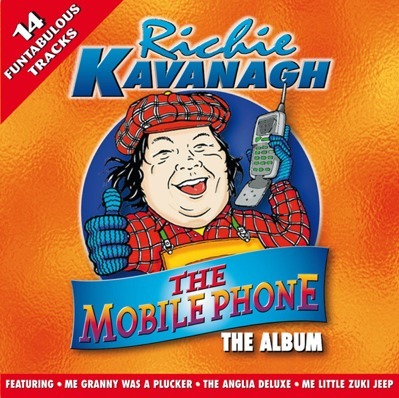 The song became a runaway hit when Gerry Ryan began spinning it on his morning show. 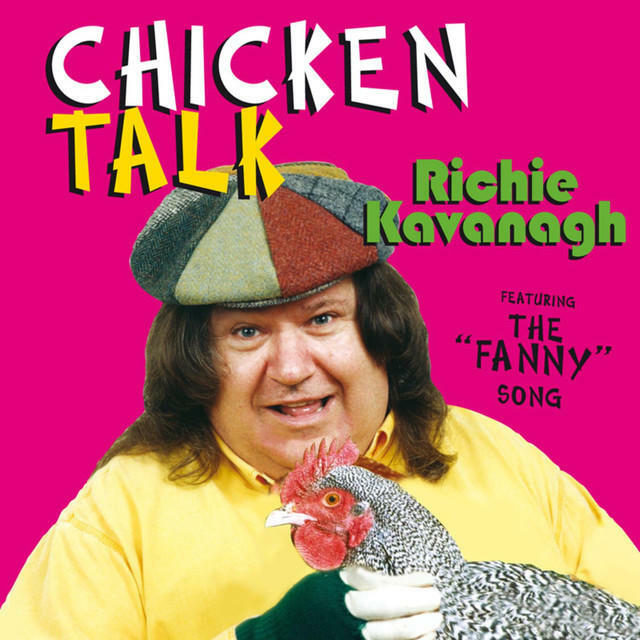 It stayed at No.1 in the Irish charts for 7 weeks and won Richie an IRMA award for “Best Selling Single Of The Year”. Now to celebrate! 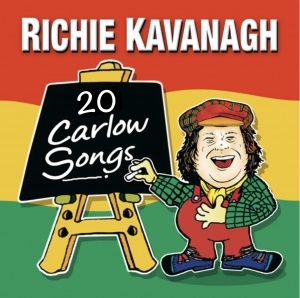 Richie has re-recorded the single in aid of the Parkinsons Association of Ireland. Richie was diagnosed with Parkinsons Disease on the 6th of January 2011 and he is delighted to release the song in aid of the charity. 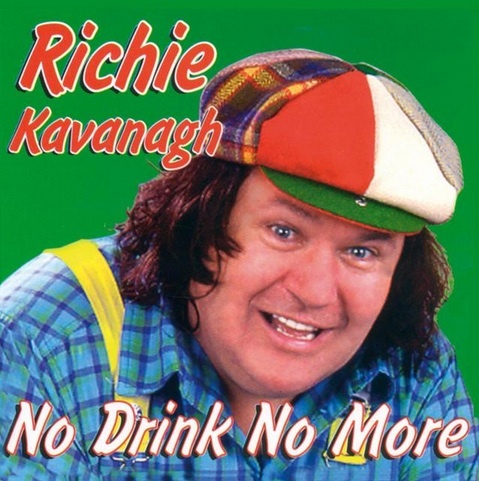 To re- record the track, Richie has enlisted the help of well-known faces from the world of Entertainment and Sport including Shay Healy, Foster and Allen, Paul McGrath, Tony Kehoe ( the 1st DJ brave enough to play it ) and Brenda Donohue.